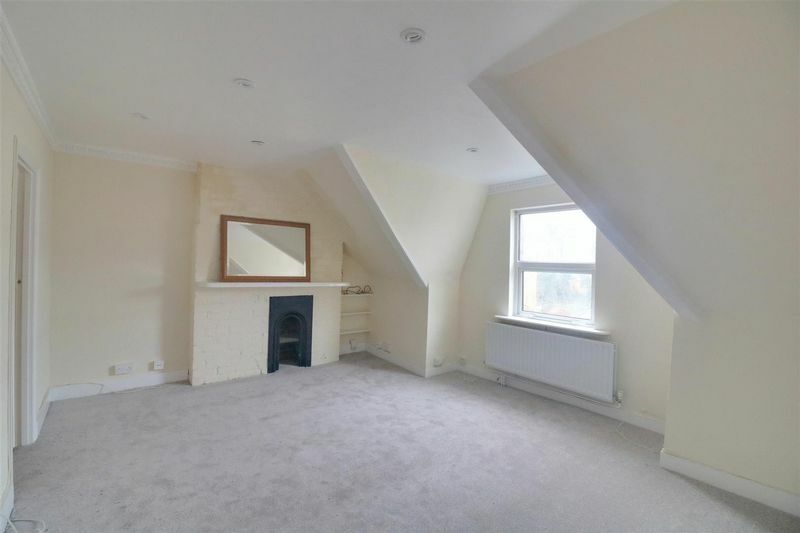 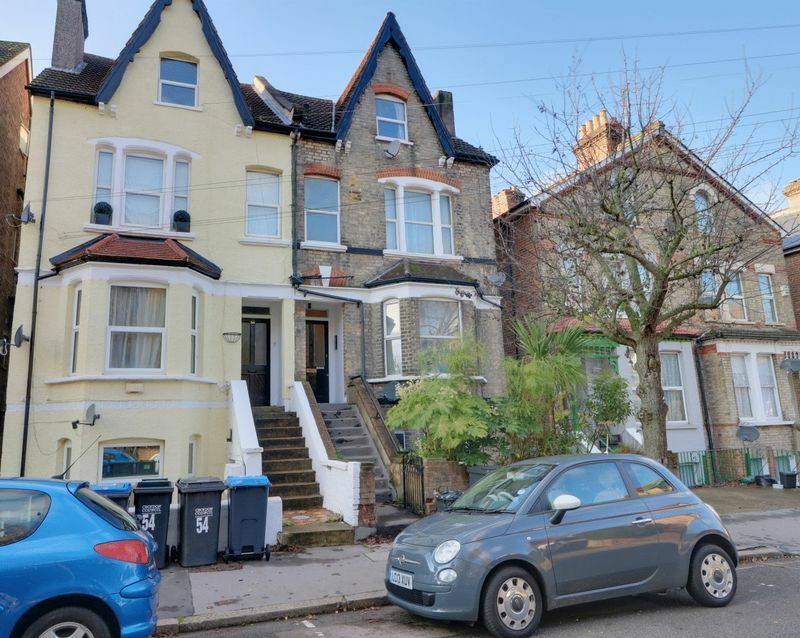 Frost Estate Agents are proud to present this sought after spacious studio apartment found tucked away on the top floor of this beautiful period building. 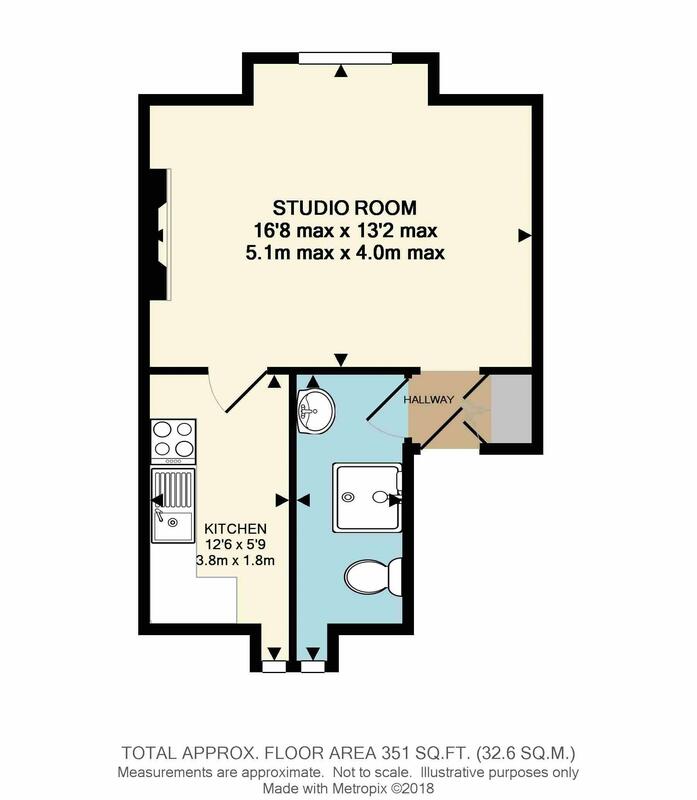 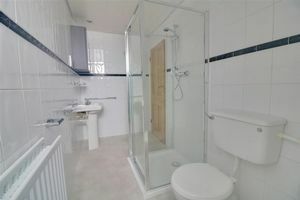 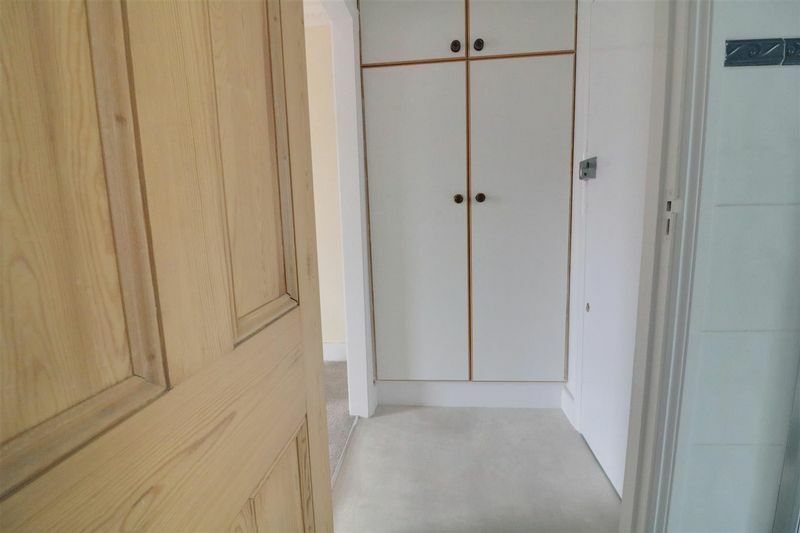 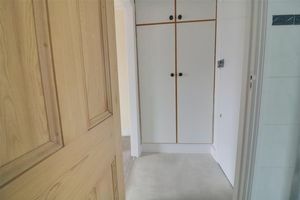 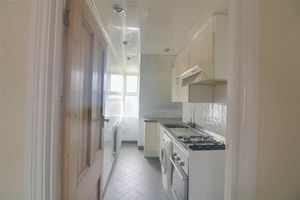 The apartment comprises; entrance hall, separate bright and airy shower room, large newly fitted and painted reception area, separate kitchen which includes a washing machine, fridge/freezer, oven and gas hob. 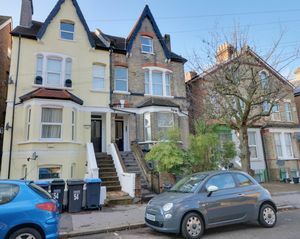 Located within easy reach of both South Croydon and East Croydon stations and the local buses this property is ideal for anyone who needs to commute, along with being within a stone’s throw of all the local restaurants and bars. This property further benefits from double glazing throughout, gas central heating and secure entry phone system. Available for immediate occupation, call now to view.